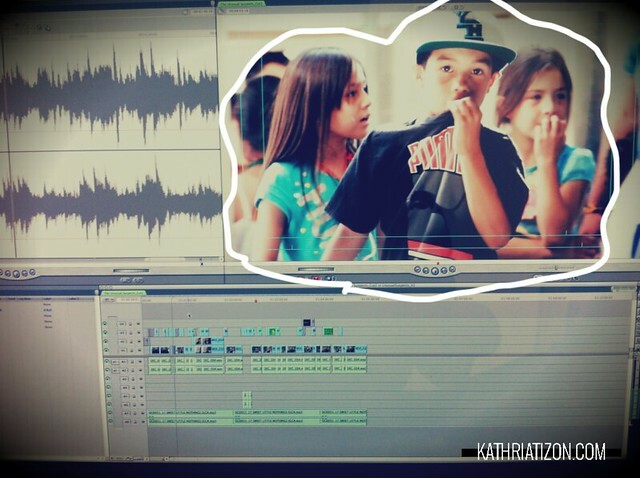 Editing a non-profit project for underprivileged children in a neighborhood that uses the arts for motivation and inspiration. Projects like this keep me grounded, and I love doing them for that reason. As cliche as this sounds, it's not about the money sometimes. It's about making a difference.